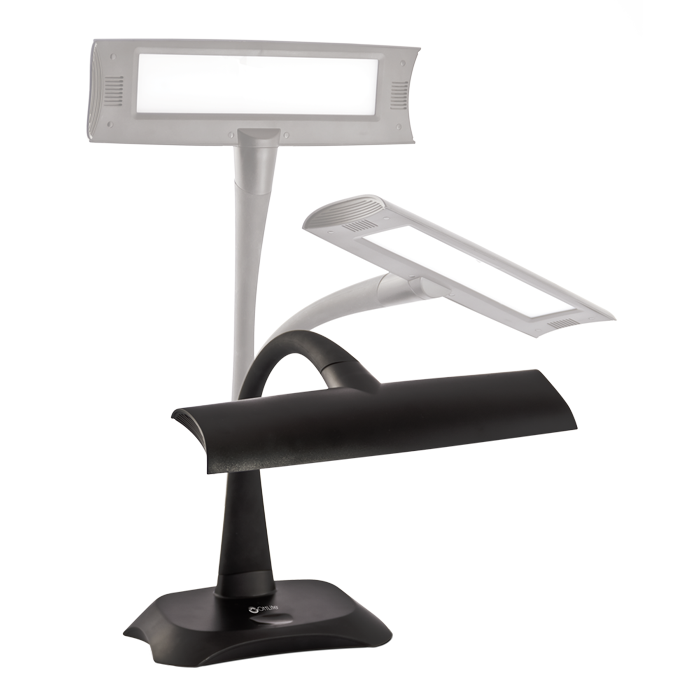 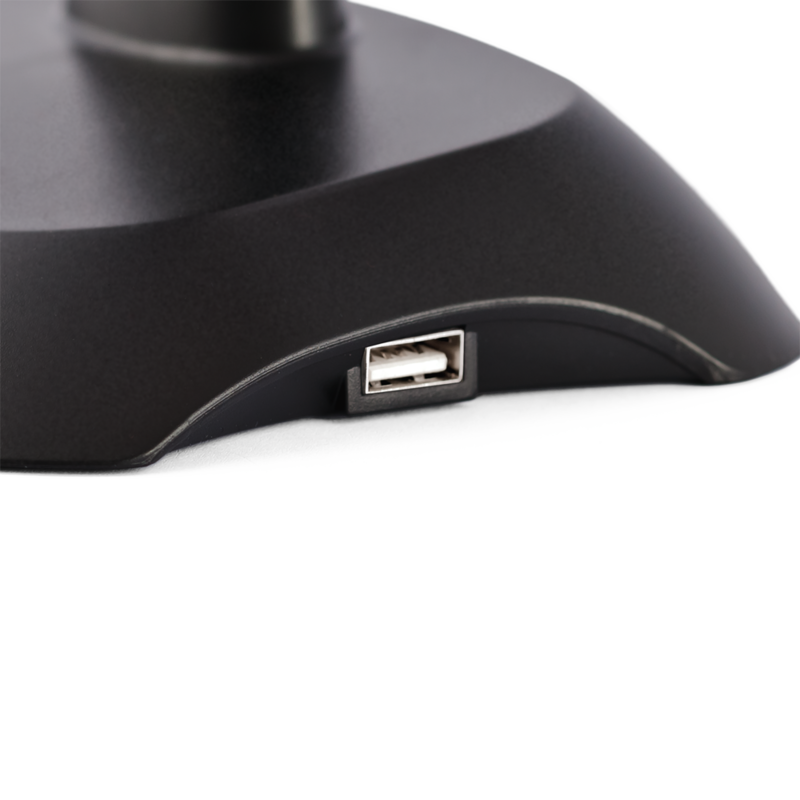 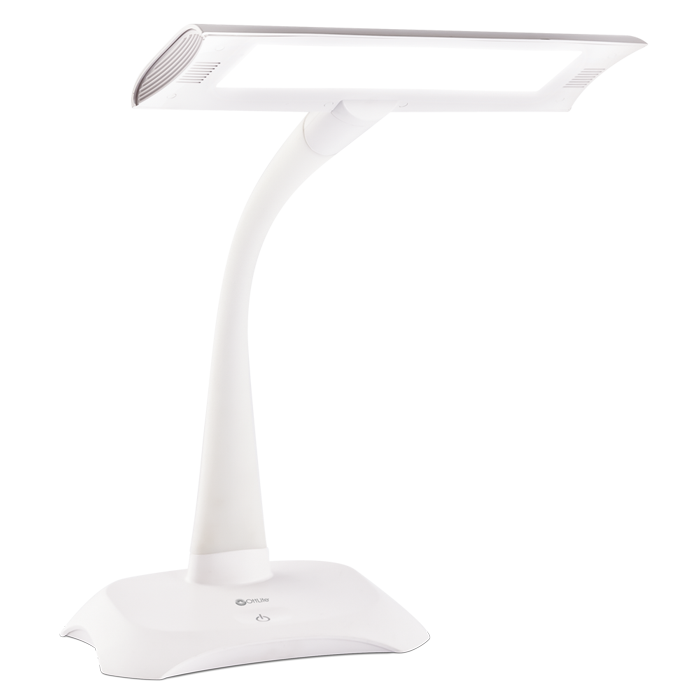 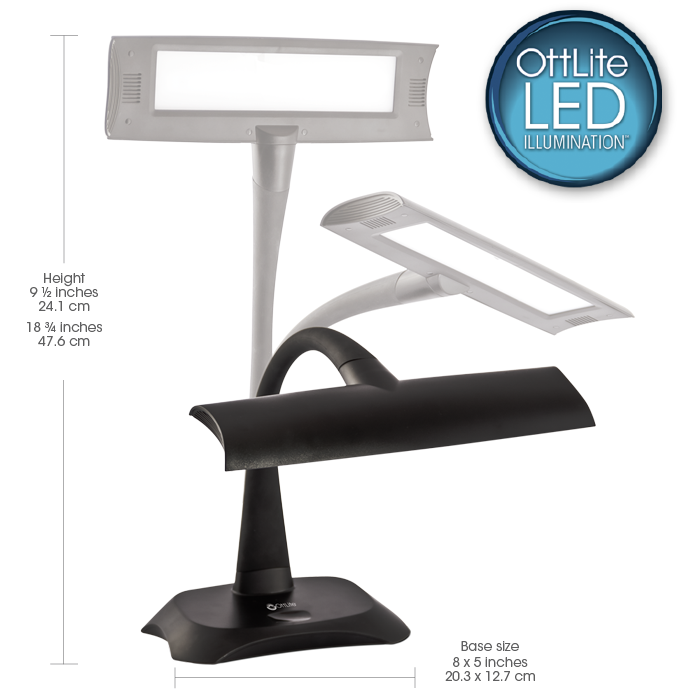 The LED Flexible Bankers Lamp with USB Port is perfect for any desk. 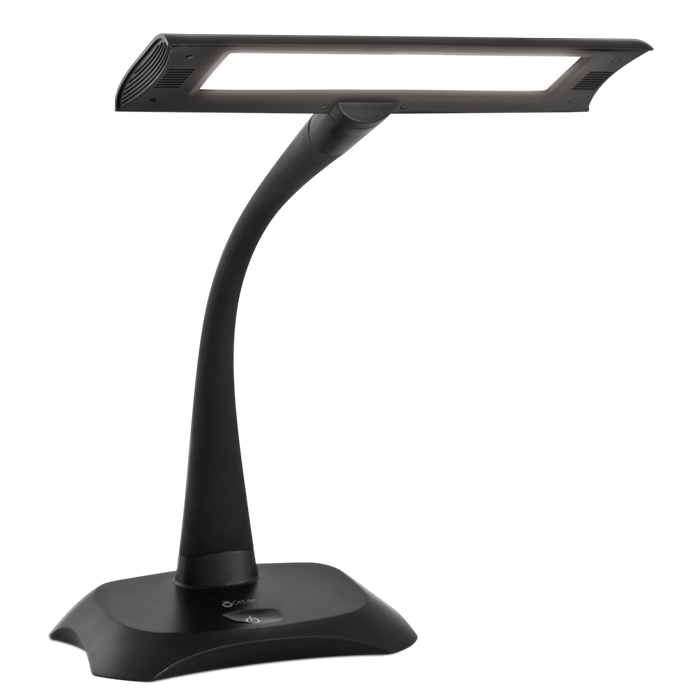 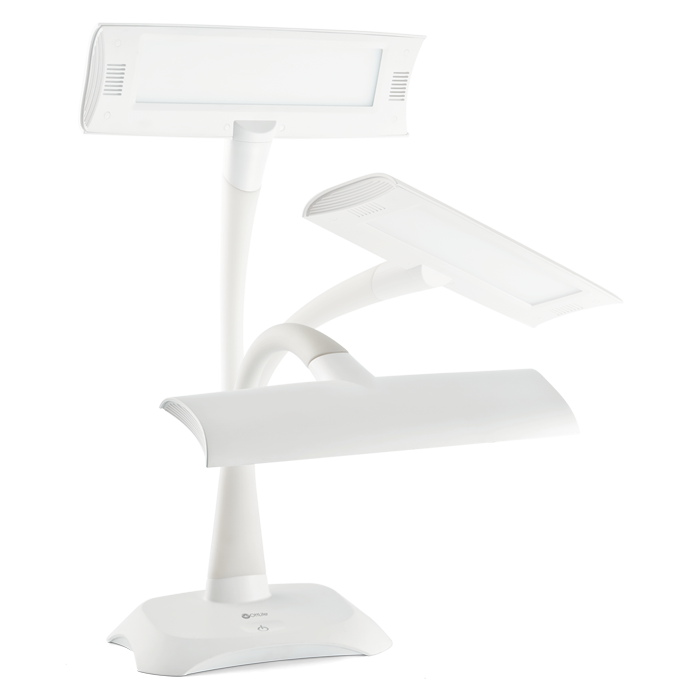 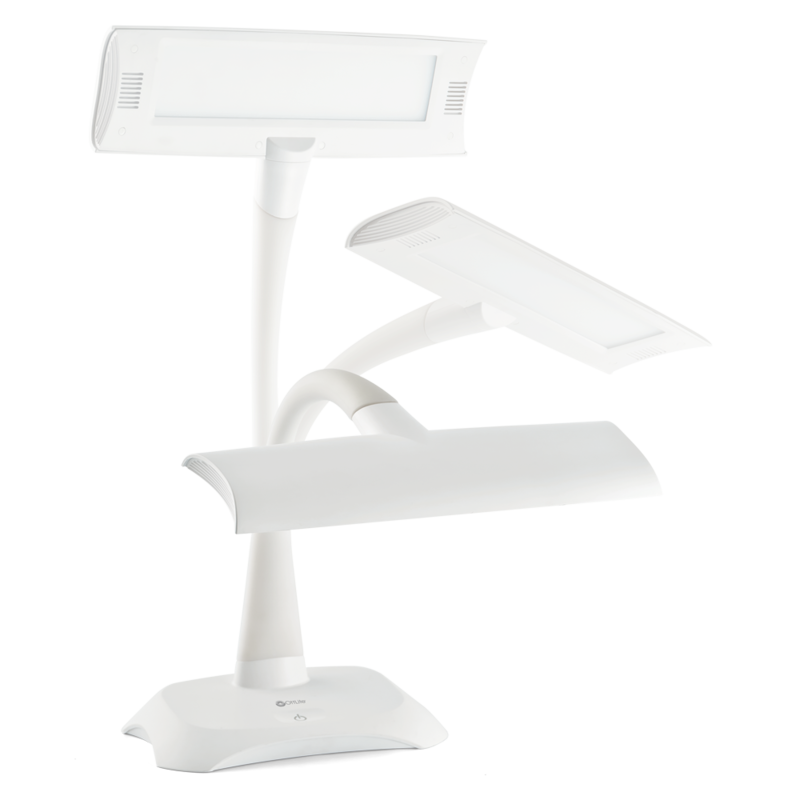 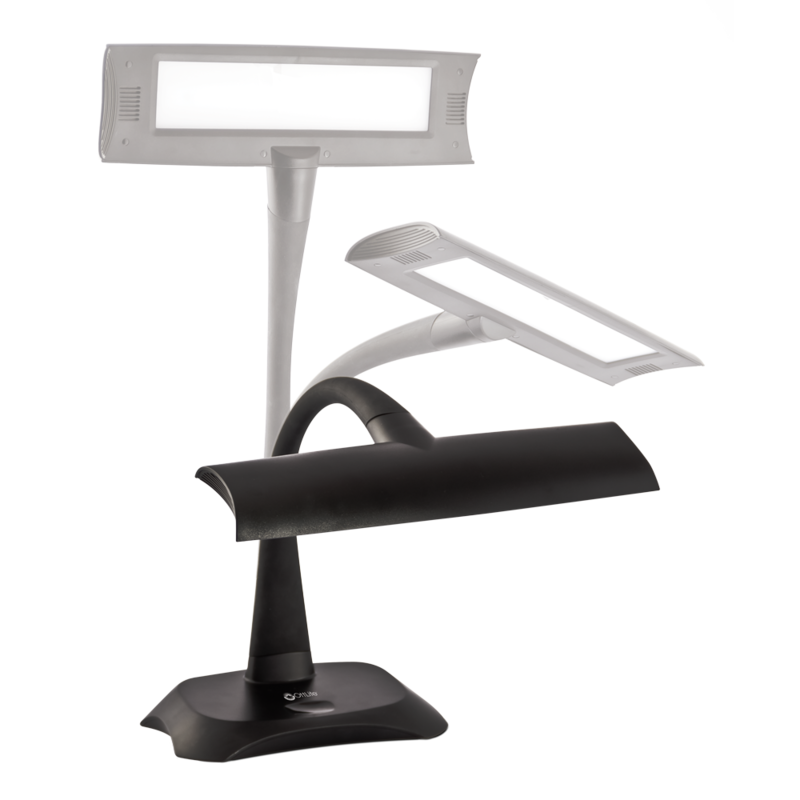 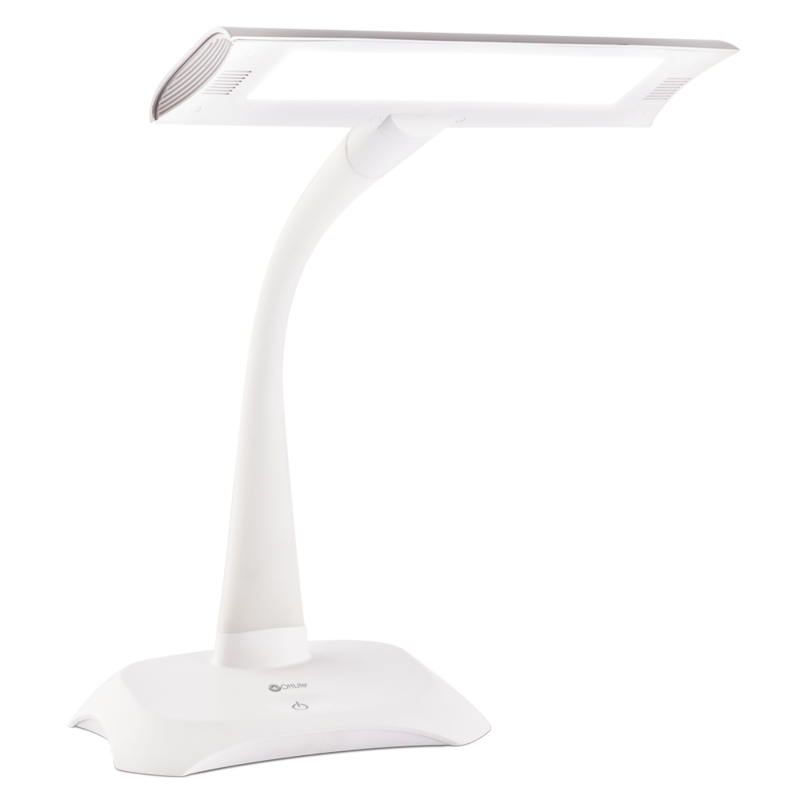 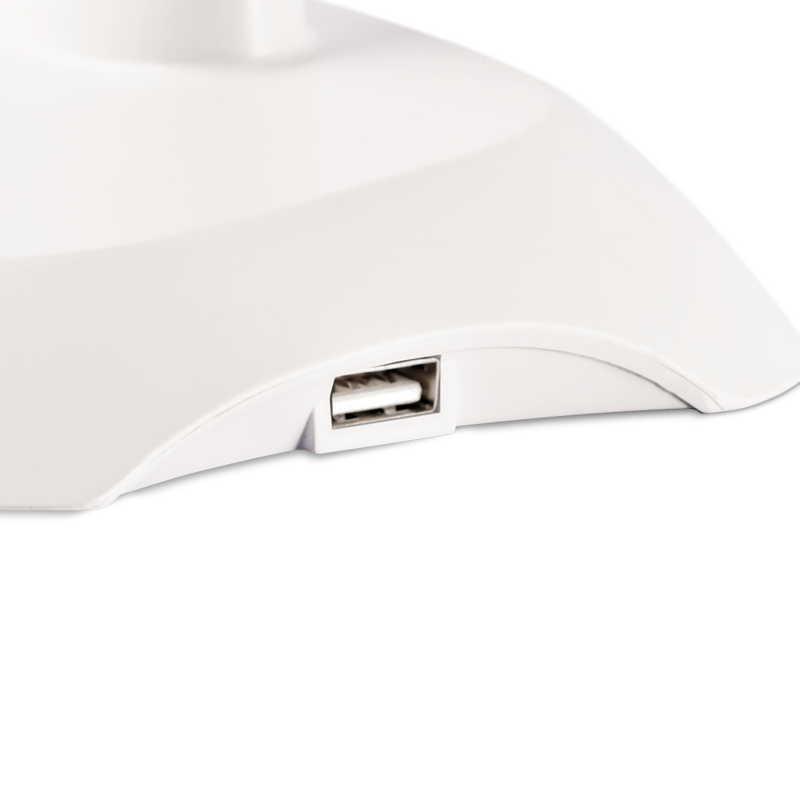 With planar lighting and a diffuser for smooth, uniform lighting this touch lamp will assist with anything you’re working on while reducing glare and eyestrain. 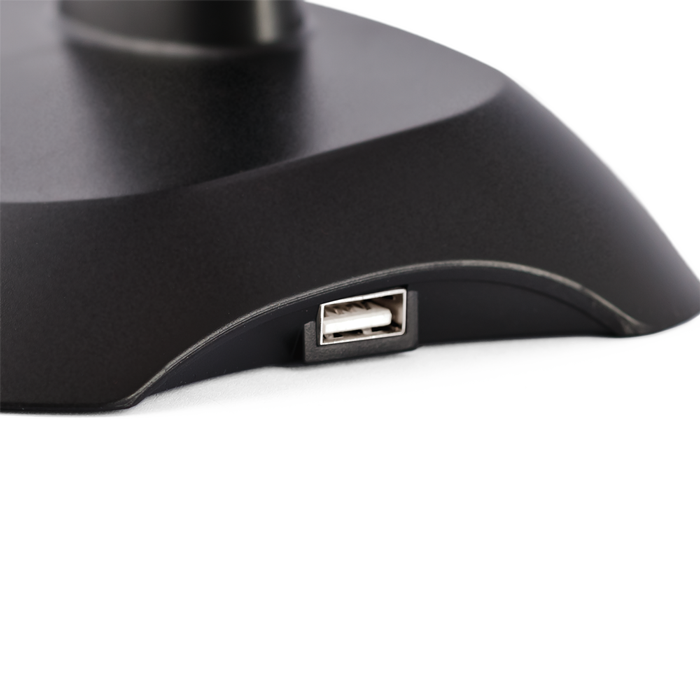 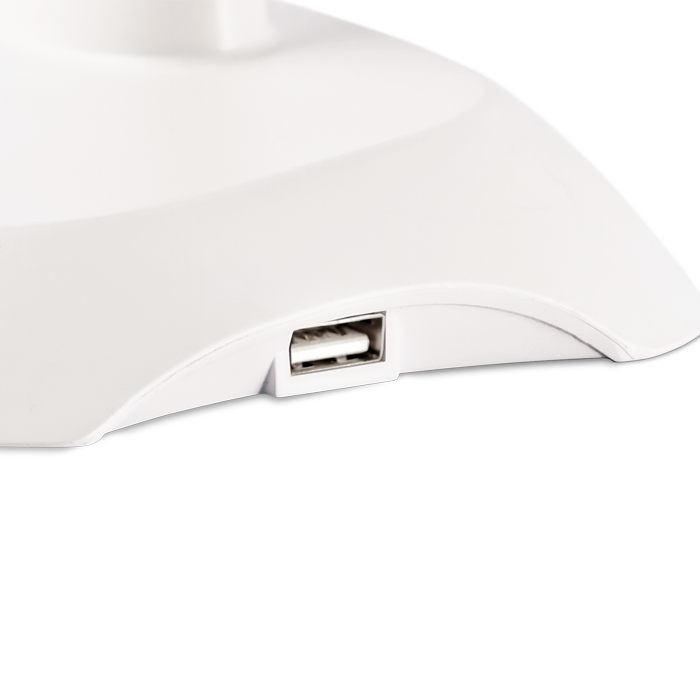 The built-in USB port charges tablets, smartphones and more. 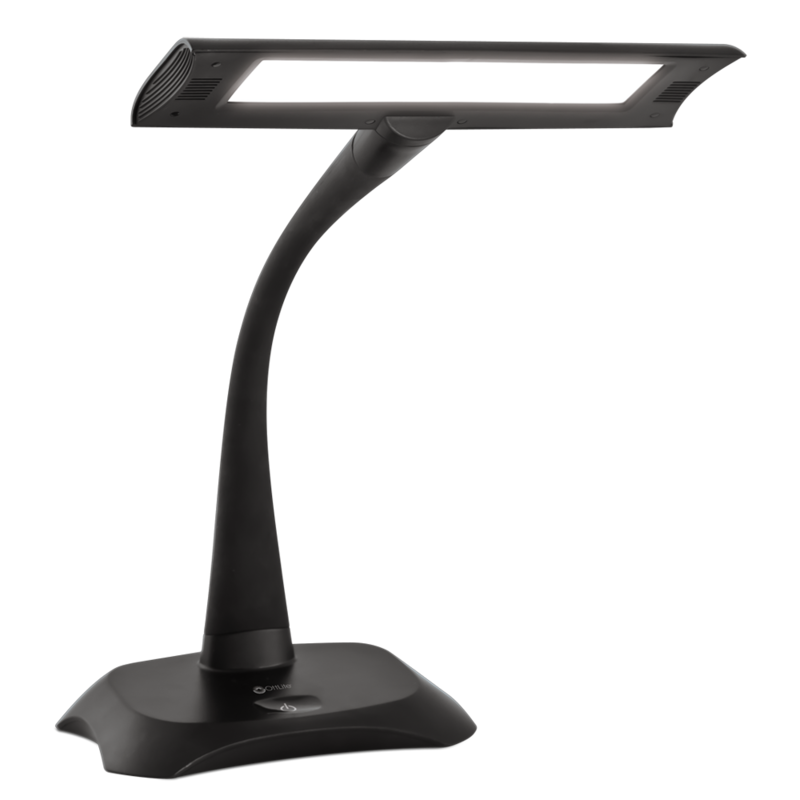 And the flexible rubberized neck lets you position the light wherever you need it most.